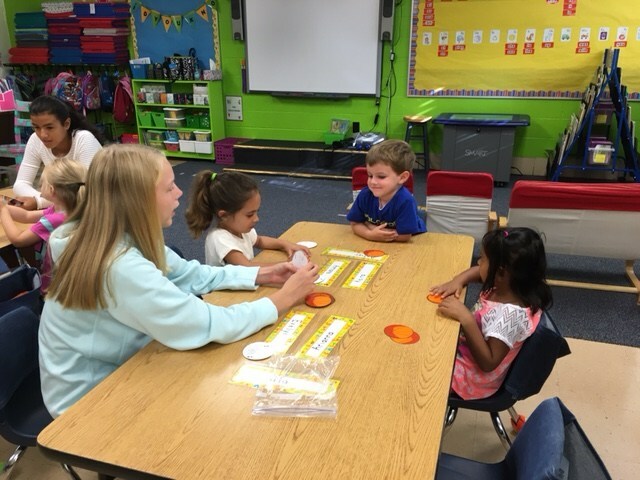 At The Burlington School, our youngest learners thrive in an exciting and nurturing environment. 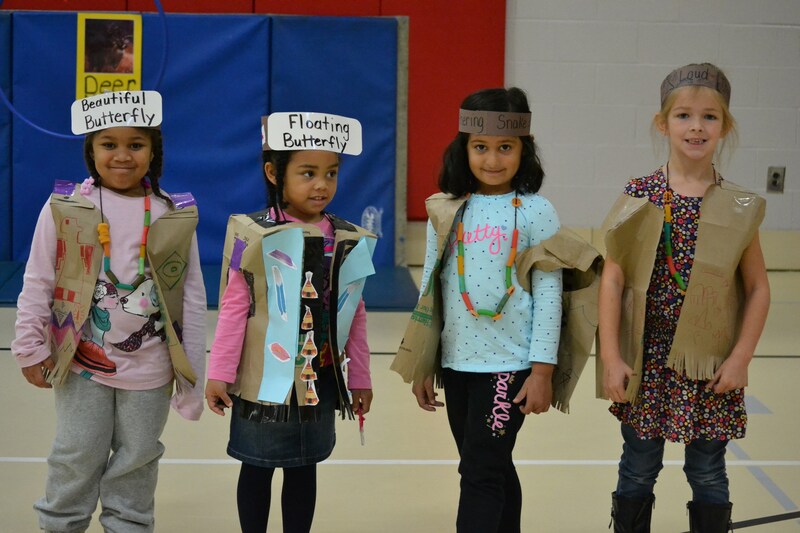 Through discovery and exploration, students are prepared for kindergarten, both academically and socially. There isn’t a day without play for our preschoolers — and we wouldn’t have it any other way! 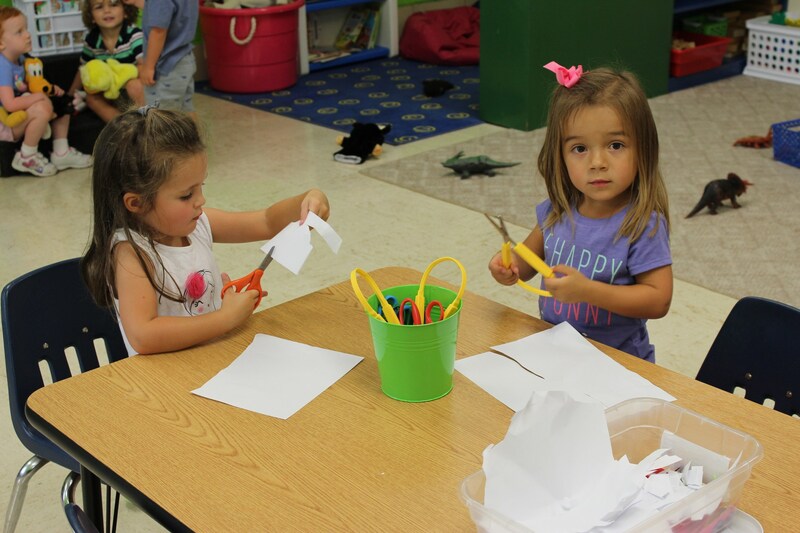 Every academic lesson in our preschool is enhanced with hands-on activities. These stimulating learning experiences foster collaboration among students and make subject matter both meaningful and fun. As students are guided by passionate teachers, they learn to interact harmoniously with one another. Whenever possible, we introduce academic concepts through music, movement, and interactive learning. 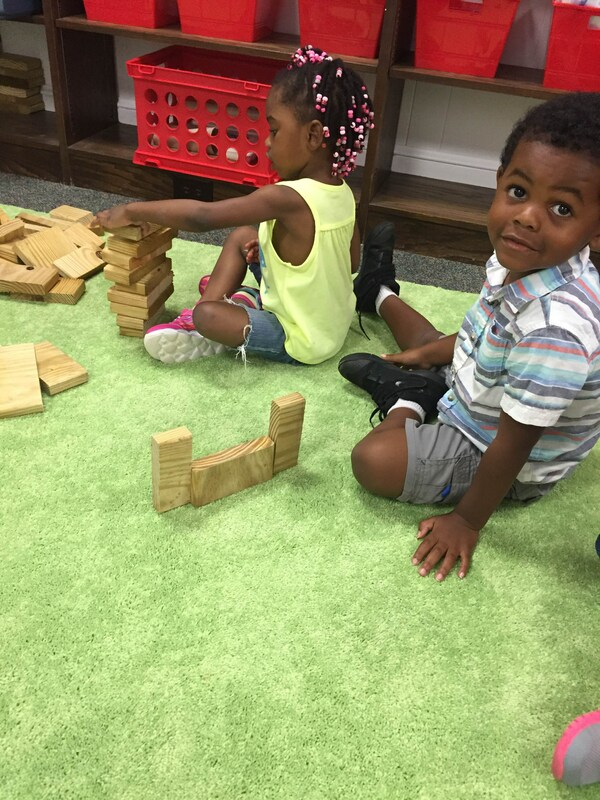 Centers designed to develop motor skills, as well as frequent rotations of toys and books keep students engaged. Thematic teaching is one of the most effective ways to ensure young children grasp information. By tying different subjects together with a unified theme, students create meaningful connections and are more likely to retain details. 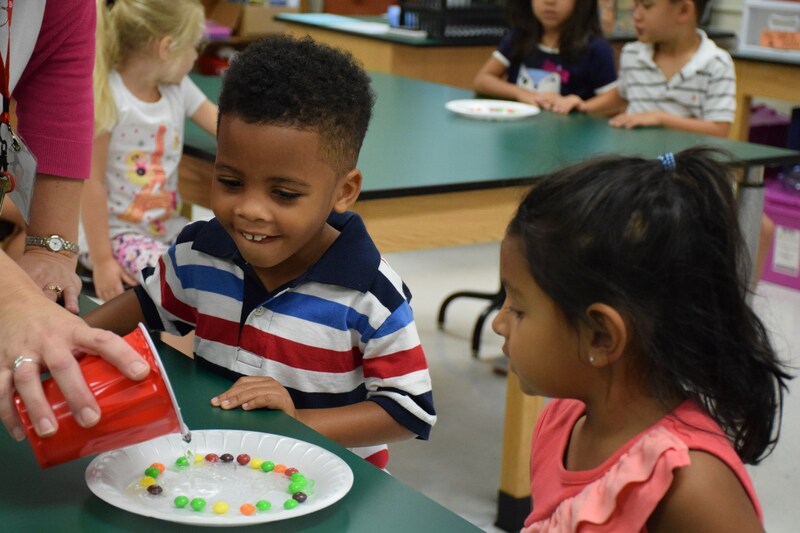 This holistic teaching model is used in preschool, kindergarten, and throughout the Lower School — not only because it makes learning fun, but because it creates a well-balanced curriculum for young minds. 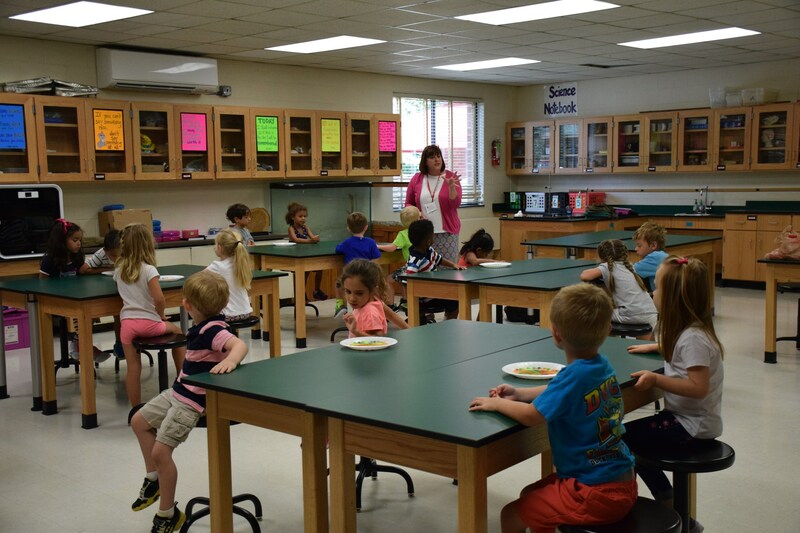 Are you looking for a high-quality preschool program in Burlington, NC? 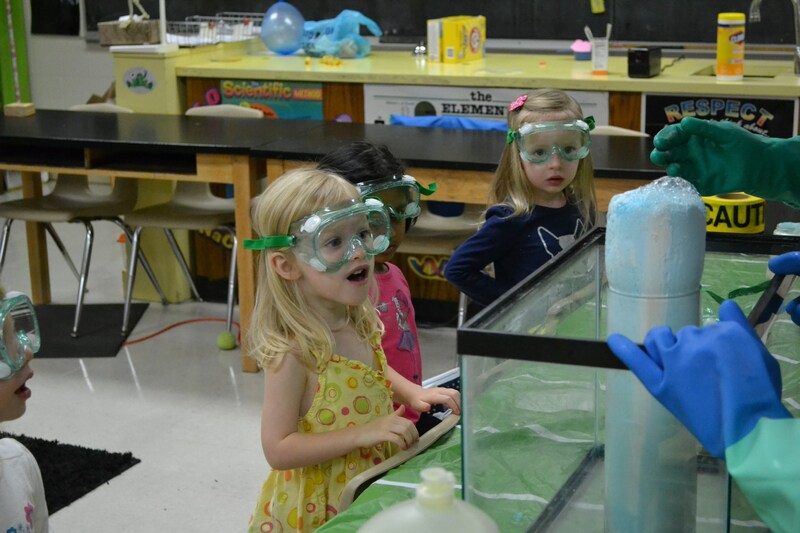 We invite you to schedule a visit to The Burlington School today to see how our students discover, explore, and play.